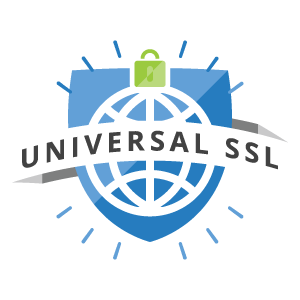 No longer must you purchase and configure SSL certificates with CloudFlare’s Universal SSL – something they provide automatically to their users, even on their free plan! If you are not yet using CloudFlare, you should start! CloudFlare is on a mission to build a better Internet. One of the ways we’re achieving this is by bringing the tools of the Internet giants to everyone. 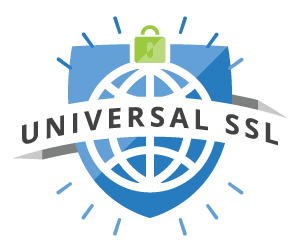 Today, in an effort called Universal SSL, we’re enabling SSL by default for all our customers that are signed up directly for CloudFlare— even those on our Free plan.